Jonnie Peacock said it is ‘ridiculous' that he got a better score than Aston Merrygold. 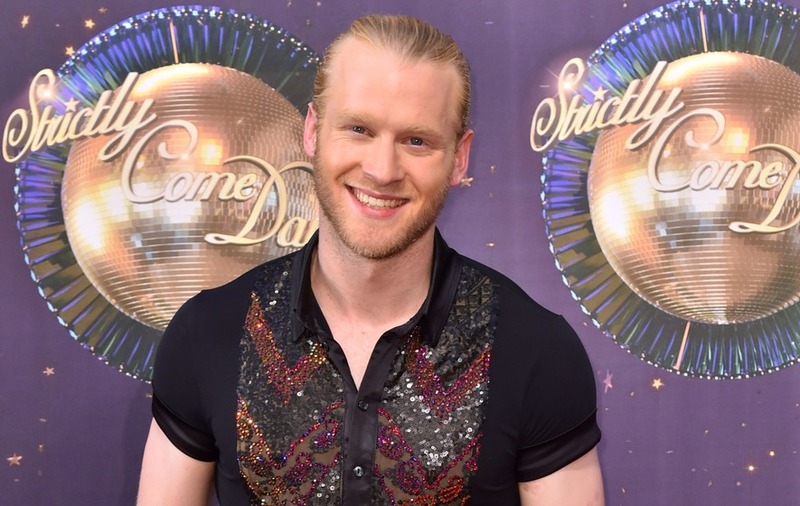 Jonnie Peacock said he has advised Aston Merrygold to take up sprinting so “he’ll know where he stands” following his shock Strictly elimination. The Paralympian said he was “massively surprised” to see Merrygold booted from the BBC competition and that the trouble with the show is that it comes down to people’s opinions, rather than facts, which allows “outrageous” fluctuations. He continued: “I told Aston afterwards he needs to come to athletics, and try a bit of sprinting because at least then he’ll know where he stands. “The fluctuations sometimes are just outrageous, I just don’t get it. “You know, I train all week and you genuinely don’t know where the heck you’re going to end up. “It’s the variation of the scores which is unreal. Merrygold received his marching orders following a dance-off against Mollie King. But Peacock said he should never have been in the bottom two, insisting it was “ridiculous” that he scored higher than Merrygold himself. He said: “I don’t think he (Aston) should have ever been in the situation in the first place, he shouldn’t have been in that dance-off. “I thought personally for me to get a higher score than him was ridiculous. “He did amazing – maybe it wasn’t his best dance, no – but I think for me a bad score for Aston is probably 30, that’s a bad score.